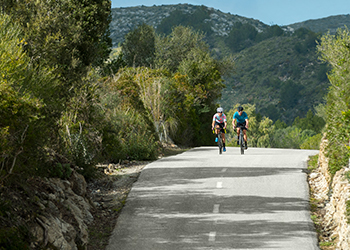 Garmin brings instant data and automatic street cred with the new Edge 130. 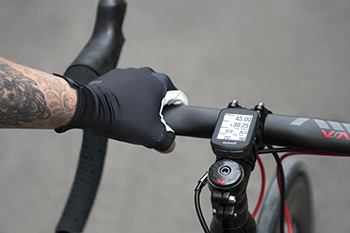 This ruggedly compact GPS cycling computer has everything you need to navigate your ride, monitor stats, stay connected with loved ones, and much more with this new sleek compact device that goes where you go and won’t weigh you down. Whether you ride on singletrack, open roads or city streets, Edge 130 is your perfect riding partner. Its compact, lightweight design features a 1.8” mono Memory in Pixel (MIP) display. What that means — you get a completely crisp view of the screen, even in direct sunlight when you’d normally be squinting. Customize the display to show up to 8 data fields on each screen. Don’t let its slight stature fool you — Edge 130 is packed with additional features and gets up to 15 hours of battery life between charges.